Long-predicted in science fiction, the robotics revolution is now hard technological fact. This book is the complete guide for everyone affected by the transformation of outmoded industrial processes now under way. Written clearly and with the non-specialist in mind, yet not fighting shy of technical detail and terminology, The Robotics Revolution addresses all aspects of the subject. Areas covered include what robots actually are, how they have evolved, how they work and how they are programmed. How are they currently used in industry and what is their future? What are their limitations? Can modern industry afford them – or afford to be without them? And, just as important as their impact on industry, what will be their effect on employment and society at large? 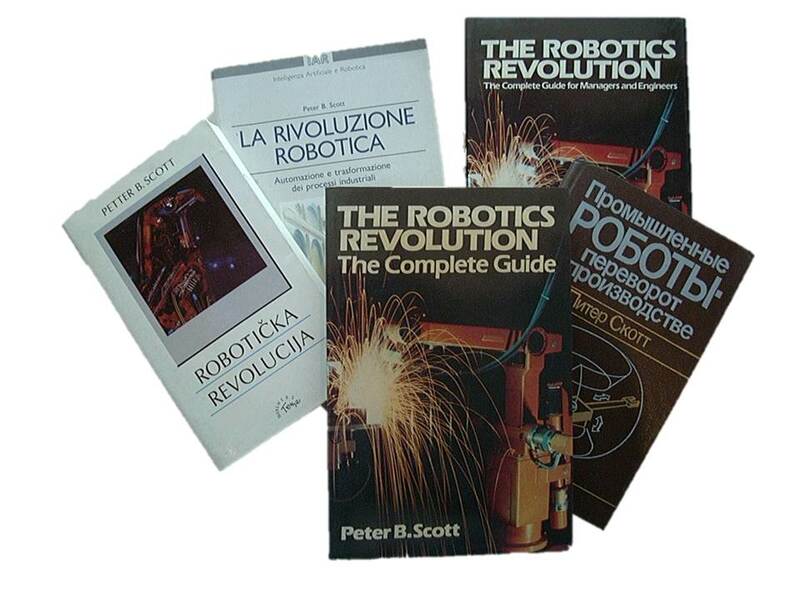 The Robotics Revolution provides a comprehensive introduction to this subject, and has rapidly established itself as the leading book in its field.